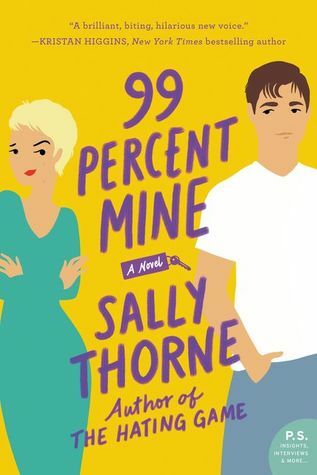 99 Percent Mine by Sally Thorne. Read February 1-2. 3 Stars. After reading a lot of mixed reviews, I went into this one cautiously and I think that helped. I mostly enjoyed it, but I did have some issues with it. 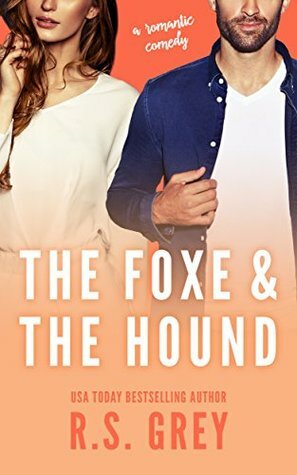 I felt like Thorne tried just a little too hard to make Darcy the complete opposite of nice, people-pleasing Lucy from The Hating Game. She was a little too much sometimes. 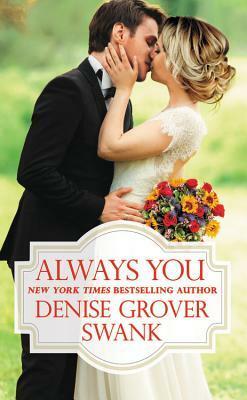 I did like the general storyline of the romance between childhood friends and Darcy’s relationship with her twin brother. I just felt like so much of the story was overtaken with Darcy’s pervy thoughts about Tom. I thought it really cheapened the love story. 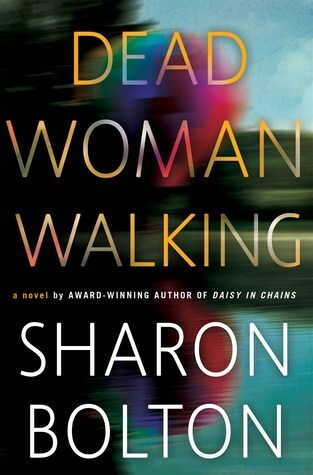 Overall, I liked the beginning and the end, but most of the middle I just kind of got through. I have to say, though, my favorite part of the whole thing was that there was bonus content that included an epilogue for The Hating Game. This may not be one I would want to read again, but I’d still be interested in more from Thorne in the future. This one was just ok for me. 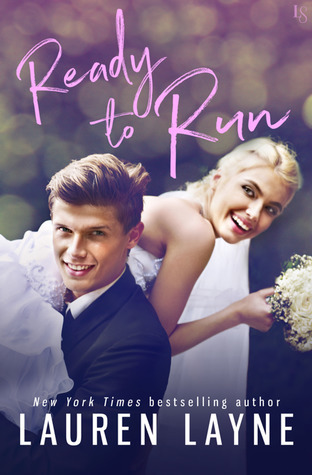 I thought it was going to be a fake relationship story, but that plot line only lasts about a chapter, which was disappointing to me. I liked the characters and the dog and there were some funny moments, but overall I don’t think this is one that will leave any kind of lasting impression for me. 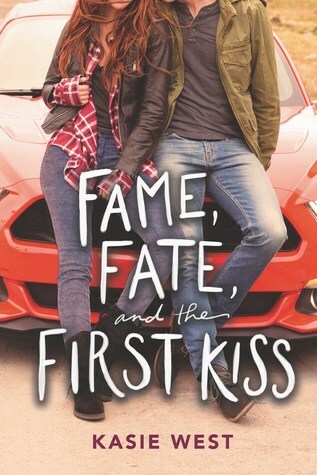 Fame, Fate, and the First Kiss by Kasie West. 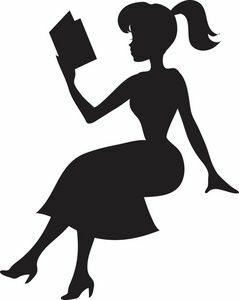 Read February 5-6. 4 Stars. 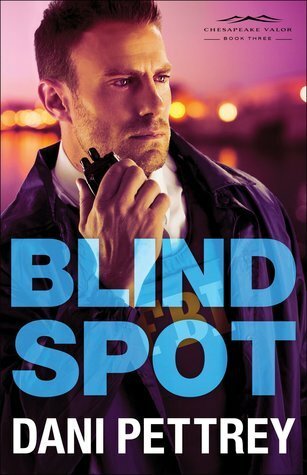 Another enjoyable Kasie West book. I liked the movie set atmosphere and the characters and the romance was cute. The movie scenes left a little to be desired for me, though. If you like West’s other books, you’ll like this one, too. 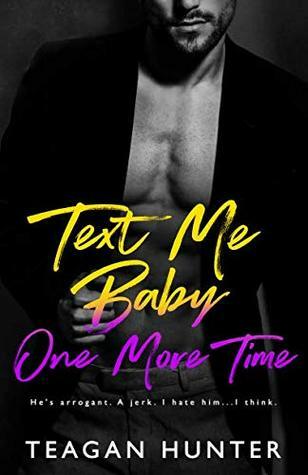 Text Me Baby One More Time (Text #4) by Teagan Hunter. Read February 10-11. 3.5 Stars. Another enjoyable book in the Text series. 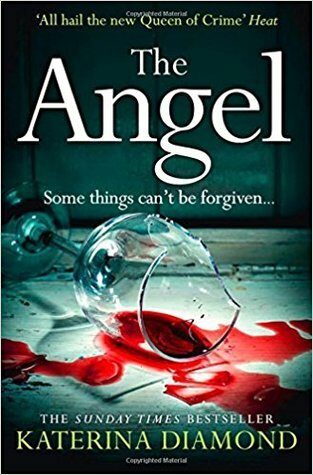 Hunter’s writing is really addictive which makes these pretty fast reads. 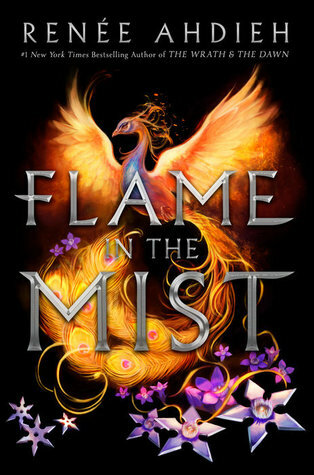 When the main characters of this book appeared in previous books I didn’t really care for either of them at all, so I was happy that I did like them here. I liked their texting past and the whole hate-to-love thing. 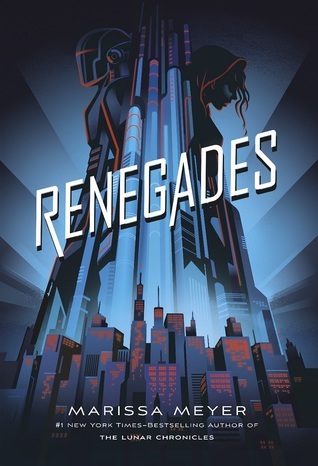 This series is a little more full-on Romance Novel then I usually read and I feel like as the series goes on they keep getting more explicit, which I don’t love, but it was still a fun read overall. 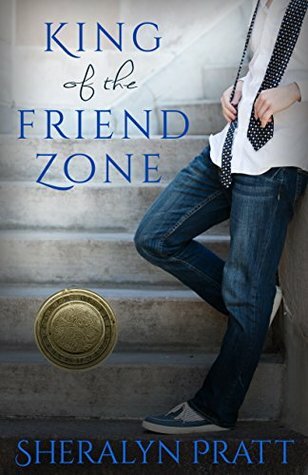 King of the Friend Zone (Power of the Matchmaker) by Sheralyn Pratt. Read February 17-20. 3 Stars. This was just ok for me. Esme kind of infuriated me about half the time. I liked Hunter a little more, but he was a bit of a hothead, so I didn’t love him as much I had hoped for. The whole magic cookie lady thing was a bit odd. 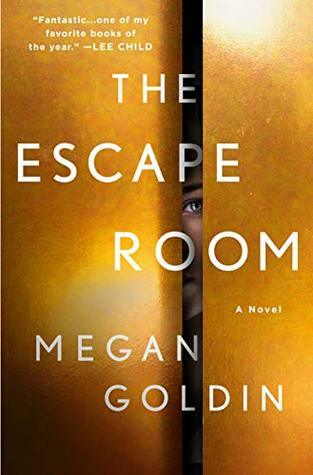 This book has been on my TBR for quite a while, so I’m glad I read it, but it’s not one I would be interested in reading again. Dizzy by Nyrae Dawn and Jolene Perry. Read February 20-23. 3 Stars. Parts of this were cute, but for the most part a whole lot of nothing happened. I also found the whole plot surrounding the couple getting married odd. They’re in college (sophomores or juniors, I can’t remember) and get engaged and then decide to take a semester off to plan the wedding and get married. And all the parents are just fine with it. And there’s no talk about where they’ll live or how they’ll support themselves – although the guy’s family is super rich, so I guess he has a trust fund to take care of them? It just seemed really irresponsible to me. I think it would have made more sense if they had just graduated college. Anyways, this was another book that’s been on my TBR for a long time and I’m glad to get it off the list. I enjoyed this one. Beauty and the Beast is one of my favorite fairytales, so I’m always up for a good re-telling and I thought this did a decent job of that. 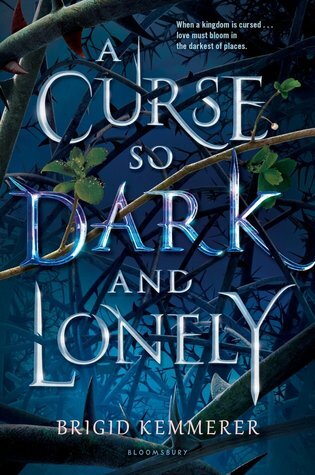 There were times it felt really reminiscent of A court of Thorns and Roses, but I ultimately thought this one was better written. I liked Rhen and Grey a lot. I completely despised Harper for about the first half of the book, though. I really have a hard time connecting with characters that are so antagonistic and needlessly reckless. She eventually got a little better for me. I did like the romance, though it wasn’t as prevalent as I would have expected. I also didn’t realize this is a series and am kind of disappointed by that. With just a couple of small changes, this could have very easily been a standalone and I would have been happy with it. I’ll read the next book, but it’s not going to make my “most anticipated” list or anything. 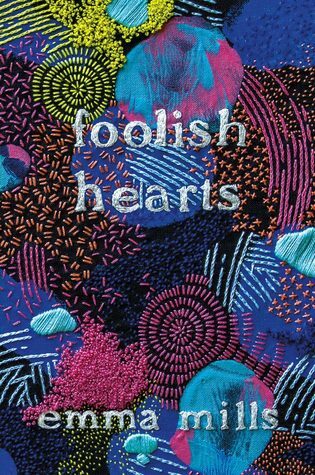 Foolish Hearts by Emma Mills. 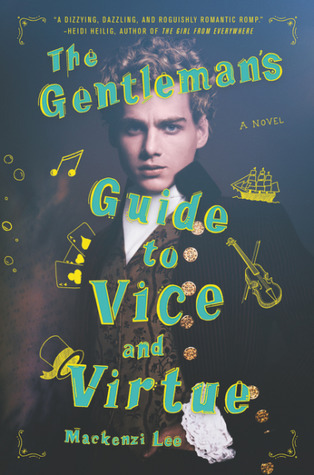 I could not concentrate on anything, so I decided to re-read something so I could skim through it, but then I got invested and there was no skimming and I basically read this book in one sitting. Loved it just as much as the first time around. 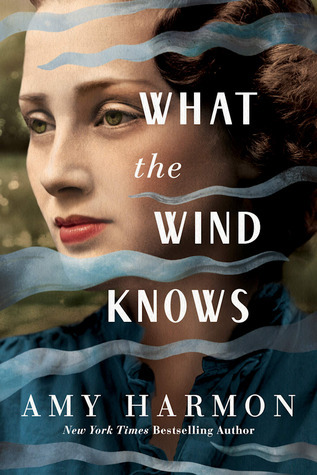 What the Wind Knows by Amy Harmon. DNF-ed at 47%. Though I have definitely enjoyed both from time to time, I’m not currently much of a fan of Historical Fiction or Fantasy. I have never really cared for time-traveling plots in particular. However, I’m a big fan of Amy Harmon and that’s why I picked up this book. Unfortunately, it was not enough for me to love it. I had a really hard time getting into the story and I decided to set it down for awhile and I read a couple of other books. I finally tried picking this up again and still couldn’t get into it. It was at 47% that I decided to stop reading and then I just kind of skimmed to the end. I didn’t really find the end very satisfying (mostly due to my time-traveling plotline feelings) so I’m glad I decided to call it when I did. However, everyone else I know has loved it and I wish Harmon nothing but the best. I’ll still definitely be picking up more books from her in the future. Starworld by Audrey Coulthurst and Paula Garner. DNF at 23%. I just couldn’t get into this book at all. I think it will have a very specific audience that will love it, but I am not that audience. 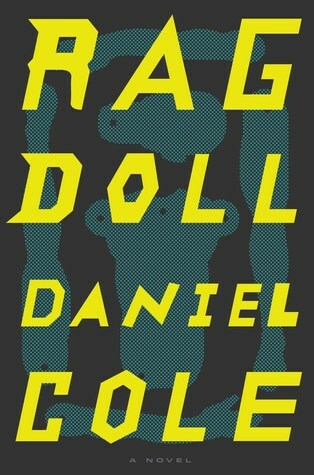 I found it kind of depressing and quirky and other than the very pretty cover, I don’t really have anything positive to say about it and I really couldn’t make myself read anymore. I found Sam incredibly off-putting. I found the writing in her chapters especially were just not my style. Few things make me sadder than finishing an Emma Mills books. I always get so invested in the characters that I feel like I could just keep reading about them forever. To be perfectly honest, I didn’t really think this book sounded that good based on the synopsis. If it was by any other author, I may not have even picked it up. 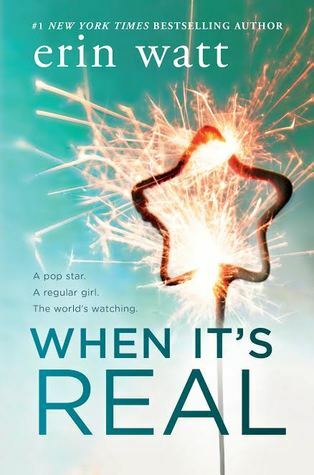 But Mills is one of my favorite YA authors and I have absolutely adored her last two books, so I knew that I would read this book before it even had a title. And just as I expected, I loved this one, too. While there were still a couple things with the plot I didn’t really care for (like the extremely overboard description of the online video game, Battle Quest, which I could not have cared less about), it is very character driven and I loved many of the characters. Claudia was sarcastic and relatable and I really enjoyed her. 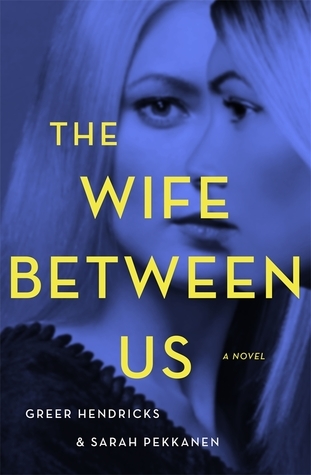 I liked her relationship with her family (though they did play a smaller part in the overall story than I was expecting, as compared with Mills’ previous books). I loved her growing friendship with Iris. Iris was a bit of a tough nut to crack and I didn’t care for her for awhile, but she definitely grew on me and was one of my favorite characters by the end. I also did not love Gideon, Claudia’s new love interest, in the beginning. He seemed like the male version of the Manic Pixie Dream Girl (which is not my cup of tea), but I didn’t keep that opinion for long. There was much more to him and I ended up really liking him and his growing relationship with Claudia. I also loved his friendship with his best friend, Noah. One of my favorite things about this book was the humor. Mills writes with such a subtle, sarcastic sense of humor that is exactly my kind of humor (though I suppose it might not be for everybody). I loved how bantery and fun the dialogue was at times, as well. Overall, I really enjoyed Foolish Hearts. 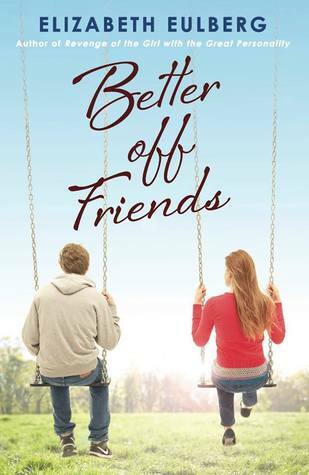 I loved the humor and the characters and the relationships and the boy band obsession and the romance. 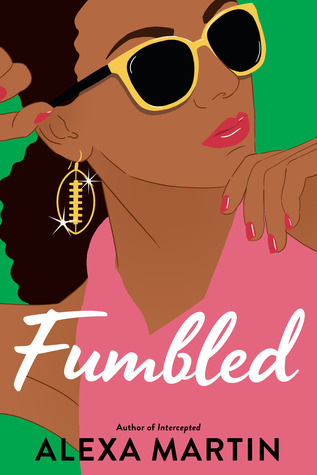 This has been one of my most anticipated books of the year and it did not disappoint. 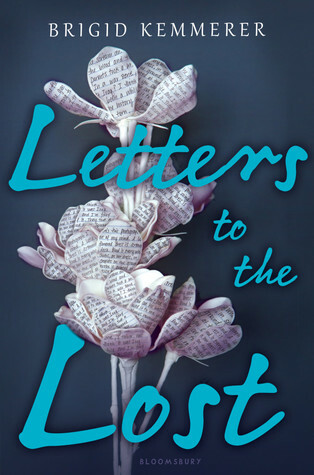 I definitely recommend this one to YA fans and can’t wait to read whatever Emma Mills writes next. 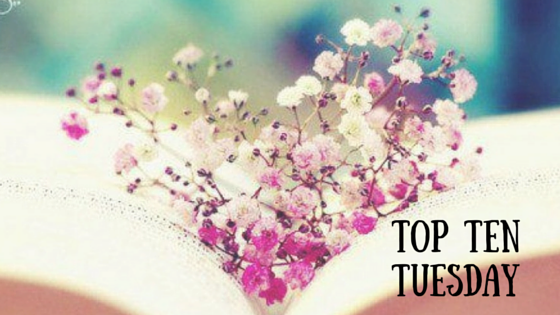 This week’s Top Ten Tuesday, hosted by The Broke and the Bookish, is: Top Ten Books On My Winter TBR. I’ve been an extremely moody reader lately, so I may not stick to these, but they’re all ones I’m hoping to read. 1. 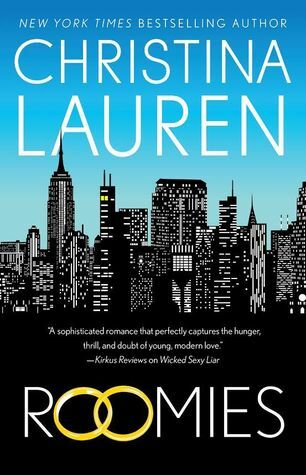 Roomies by Christina Lauren – publishing 12/5/17. 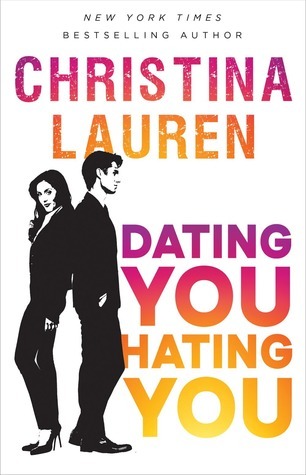 I loved the last book I read by this author duo, Dating You/Hating You, and I have high hopes for this one. 2. Foolish Hearts by Emma Mills – publishing 12/5/17. 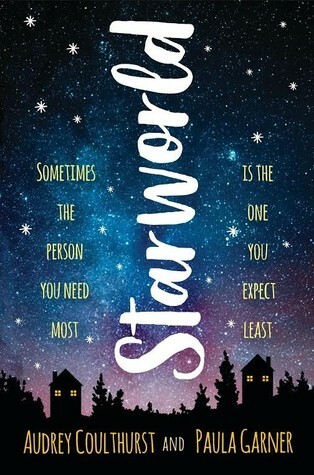 I absolutely adore her other books and I can’t wait for this one! 3. 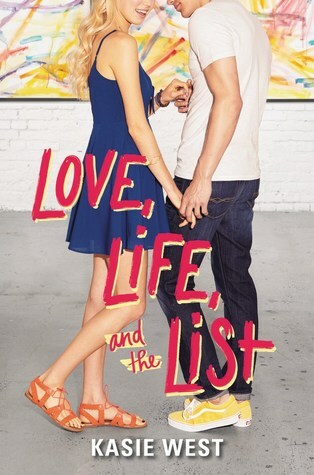 Love, Life, and the List by Kasie West – publishing 12/26/17. 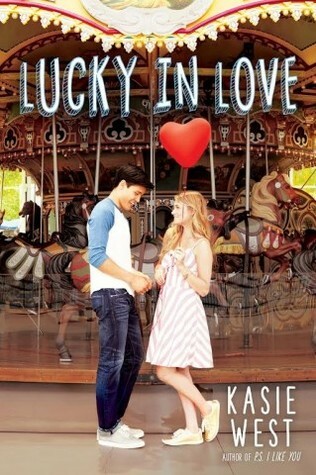 I love Kasie West books. 4. 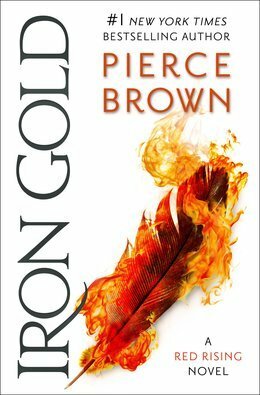 Iron Gold by Pierce Brown – publishing 1/16/18. I am so excited for this!!! I probably should add the first three books to this list because I feel like I need a re-read before going into this so I can fully appreciate it. 5. 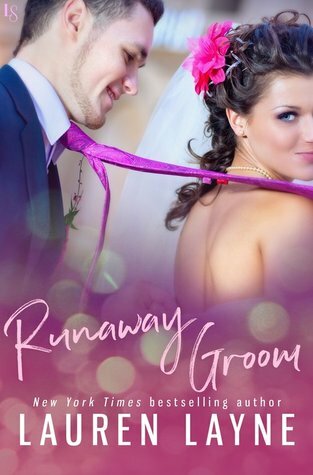 Runaway Groom (I Do, I Don’t #2) by Lauren Layne – publishing 1/30/18. 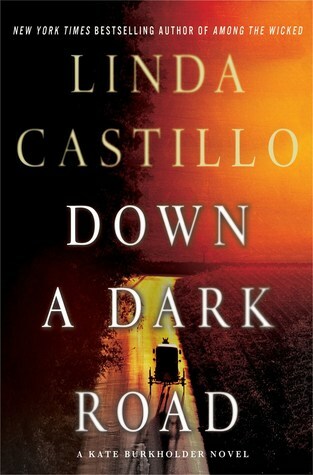 I really enjoyed the first book in this series. 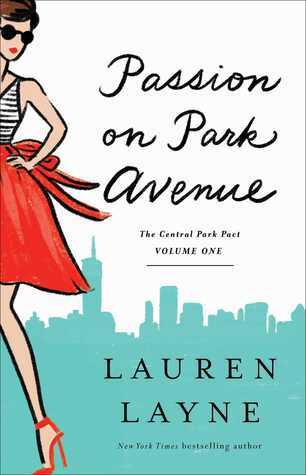 Lauren Layne has become one of my favorite Contemporary Romance authors. 6. 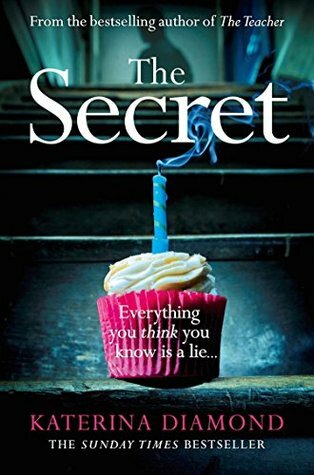 The Smallest Part by Amy Harmon – publishing 2/13/18. No cover yet, but that doesn’t matter. 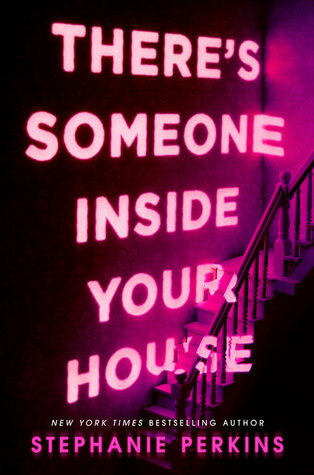 If it’s by Amy Harmon, I want to read it! 7. 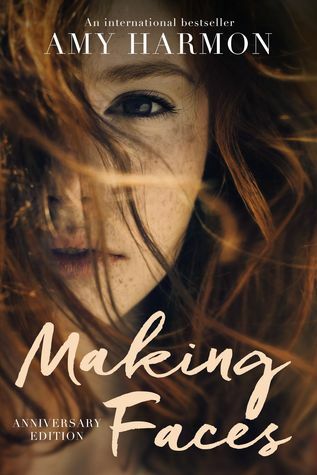 The Comfort Zone by Sally Thorne – publishing 2/20/18. No cover yet for this either. 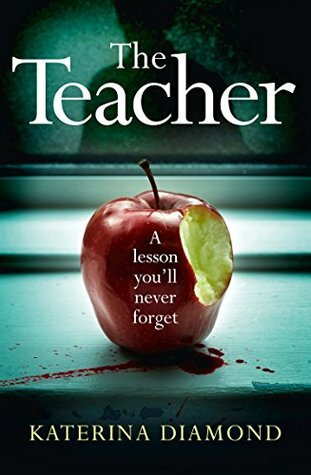 I adored The Hating Game and have been eagerly anticipating Thorne’s next book ever since. 8. 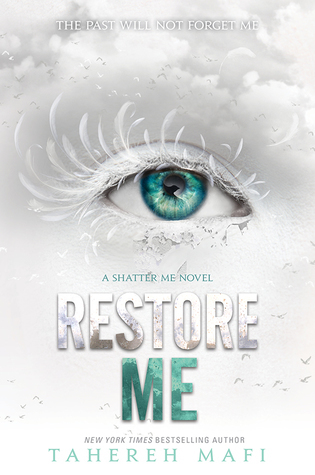 Restore Me (Shatter Me #4) by Tahereh Mafi – publishing 3/6/18. 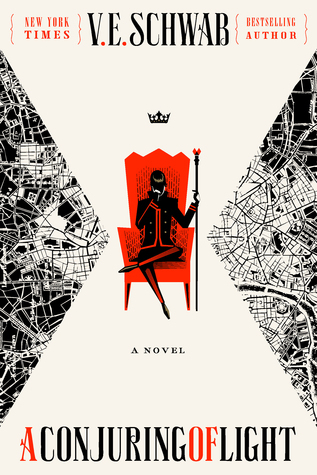 Though re-reads have made me lower my original very high opinion of these books, I am still very excited for this series to continue. I will never be sad about getting more Warner! 9. 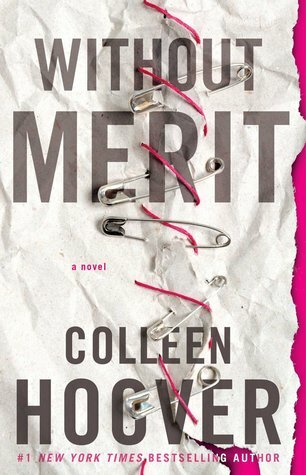 Without Merit by Colleen Hoover -published 10/3/17. Brandie from Running on Words and Wine gifted me a copy of this for my birthday! I am not a huge CoHo fan, but Brandie said this one was a little different than her normal books and thought I would like it. Thanks again Brandie! 10. 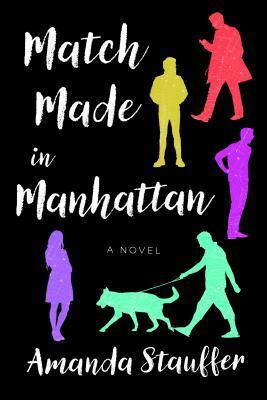 Match Made in Manhattan by Amanda Stauffer – publishing 1/23/18. I got a physical ARC of this from the author so I really want to get this read soon. 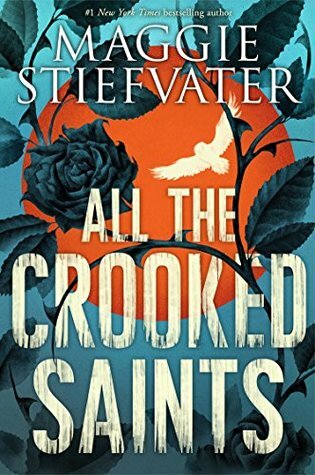 I’ve been such a moody reader lately that I’ve mostly avoided all my ARCs because I’m afraid my bad mood will negatively impact any book I read and I want to be as fair as possible with ARCs. What books are you looking forward to reading this Winter? I’ve seen this tag around a lot recently and was thinking about doing it and then I was tagged by Raven over at Dreamy Addictions (go check her out!). Thanks Raven! Feel free to tag yourself if you’d like. Best Book You’ve Read Yet in 2017. A Conjuring of Light by V.E. 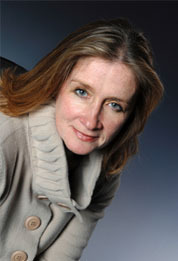 Schwab. 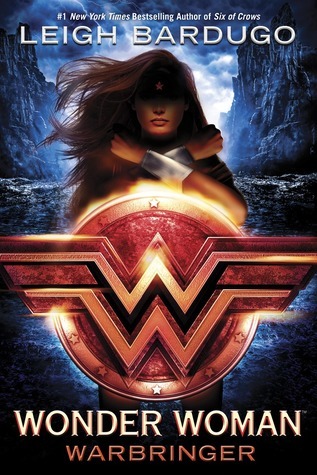 I thought this was a good ending to the series and I liked it MUCH more than the previous book. 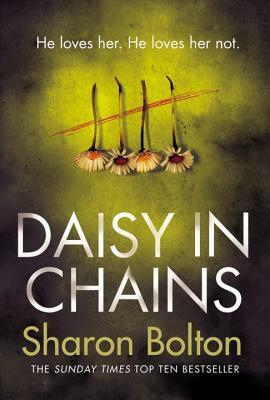 New Release You Haven’t Read Yet But Want To. 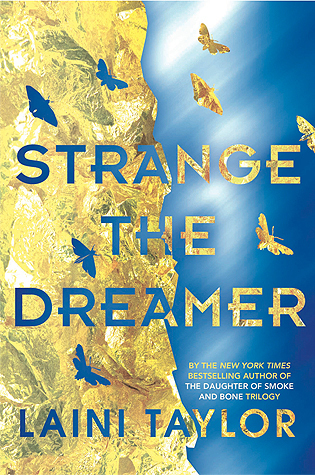 Strange the Dreamer. I got it once at the library, but wasn’t in the mood for it. I then won it in a giveaway so I definitely need to read it. 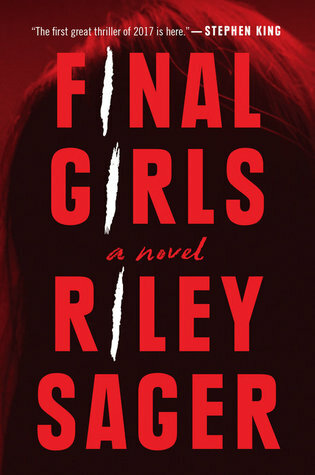 Final Girls by Riley Sager and Flame in the Mist by Renee Ahdieh. Now You See Me. I had never read anything by this author before and when I read this it pulled me out of a book slump and completely consumed me. Lacey Flint and Mark Joesbury. Favorite Book to Film Adaptation. I am wracking my brain and I don’t think that I’ve watched any. I saw the first episode of the Big Little Lies tv series (and then my free HBO expired) and thought it was ok, but it did not live up to my expectations. Favorite Post You Have Done This Year. Convince me to Buy a Kindle because you all did, in fact, convince me to buy a Kindle. Most Beautiful Book You’ve Bought This Year. I’ve only actually bought three books this year and I am honestly not a fan of any of their covers. 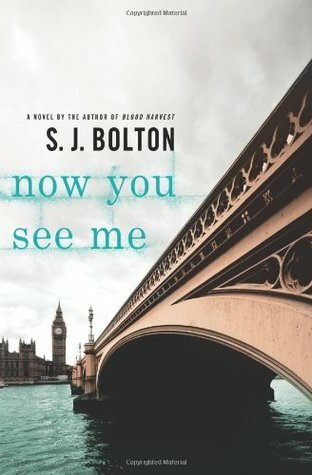 What Books Do You Need to Read by the End of the Year.